I HAVE BEEN WAITING FOR THIS DAY FOR TWO YEARS!!!!!!!!!!! 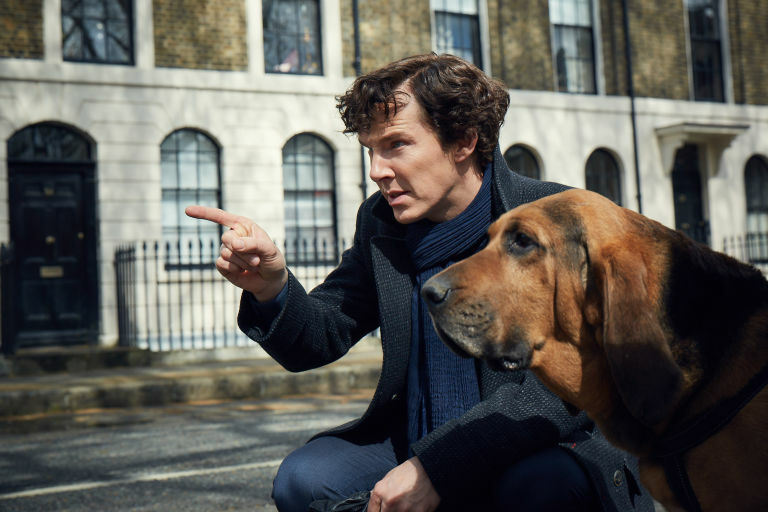 I am so excited to have a new season of Sherlock airing this year; last year's Christmas special was lovely, but I need a full three-episode season to at least temporarily sate my craving for this show. And then after these three episodes..... well, we'll cross that bridge when we get there. Writing this after just seeing the show, my thoughts are running all over the place, so the organization of this post is as the things rotate to the front of my mind. Sherrinford: "Please put me through to Sherrinford" (Mycroft). Um. Ummmmm. UMMMMMM??!!!?!?!? 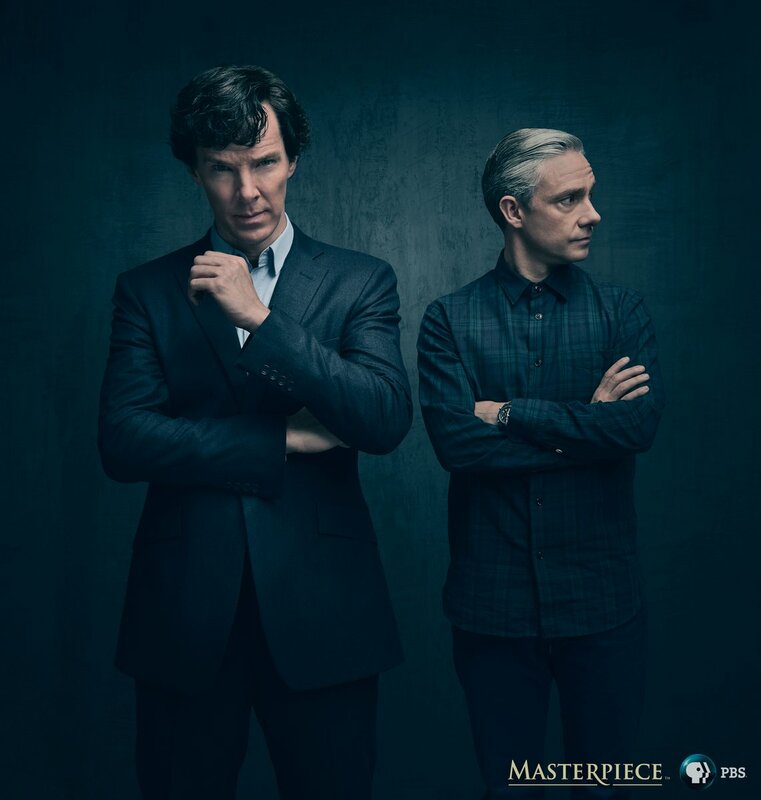 ARE WE FINALLY GOING TO SEE THE THIRD HOLMES BROTHER? Who's playing him? Is there a chance that it's Tom Hiddleston??? Mary..... I did not see that coming. Obviously, with a background as dangerous as hers, there was always a big chance of it happening, so it wasn't too too alarming, but still. With the baby, and John, and she was just getting settled... that was rough to watch. And now John is angry with Sherlock! I'm not sure if I fully agree with him on that point, because on the one hand, Sherlock is not responsible for Mary's actions. On the other hand, it was Sherlock that asked Mary to be involved in the case which led her to be there in the first place. And he provoked her, but John didn't know that did he? As reluctant as I am to say it, I was not as thrilled with this episode as I was the others. It seemed very scattered in a way and there was so much in the episode that it was slightly crowded. There was still great humor though, and the mystery of the episode itself was great. It just didn't seem like the focus to me; rather, there were so many tangents (The baby, Moriarty, the woman John meets) that it seemed slightly forced.